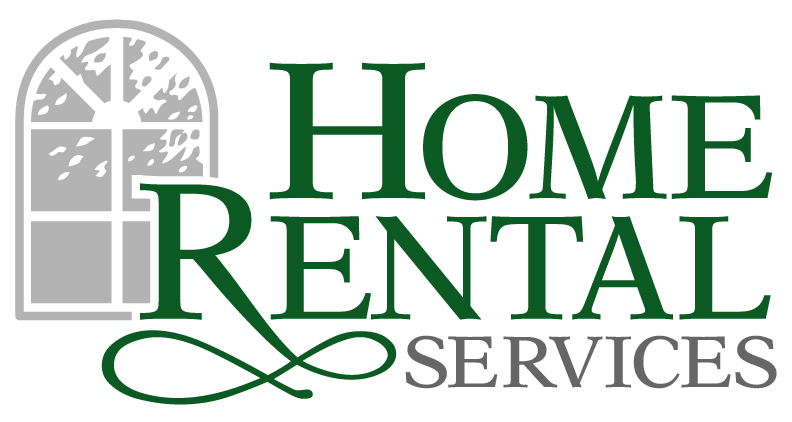 2012 Looks to be a Promising Year for the Royals « Home Rental Services, Inc.
Over the years, we have found several Royals baseball players homes to rent for the baseball season. In January, Royals players that don’t live full time in KC begin looking for houses to rent for the season. The Major League Baseball (MLB) season typically spans April to October (assuming the Royals make it to the playoffs!) Spring training games begin in early March so the players report in late February. This means they need to start looking for a home to rent in January. As a result, we have been getting a lot of calls from out of town Royals players! We enjoy showing the players homes… because we are fans. We even have a staff outing to a Royals game every year. All Star Game to be in Kansas City in 2012! We are excited that the major league baseball All Star game will be held in Kansas City for the first since the early 1970s. Every team in the MLB is represented in the All Star game. This will be a week long event and will bring in significant revenue to the Kansas City economy. Here are some important dates to have on your calendar, even if you aren’t a die hard Royals fan! Let us know if you are a Royals fan in the comments below! We are hiring another agent! Know anybody?